Merlin & Arthur | "I can't lose him.He's my friend"
Which couple name do آپ prefer? Which relationship do آپ love more? It's like merlin and Arthur but it is the actual people in real life!! 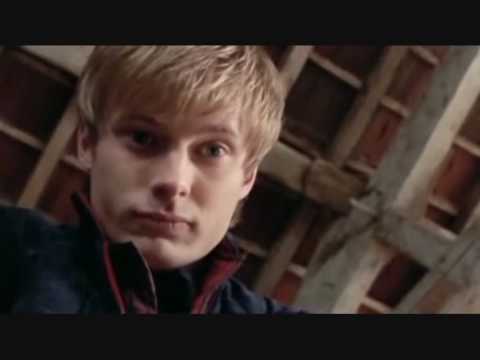 a poll گیا دیا کر شامل: Should Arthur make Merlin a knight of the Round table? a comment was made to the poll: The perfect couple? a comment was made to the poll: Which relationship do آپ love more? which episode did Arthur first notice Gwen?